If you’re looking for flood insurance in Grand Rapids we’ve got you covered. 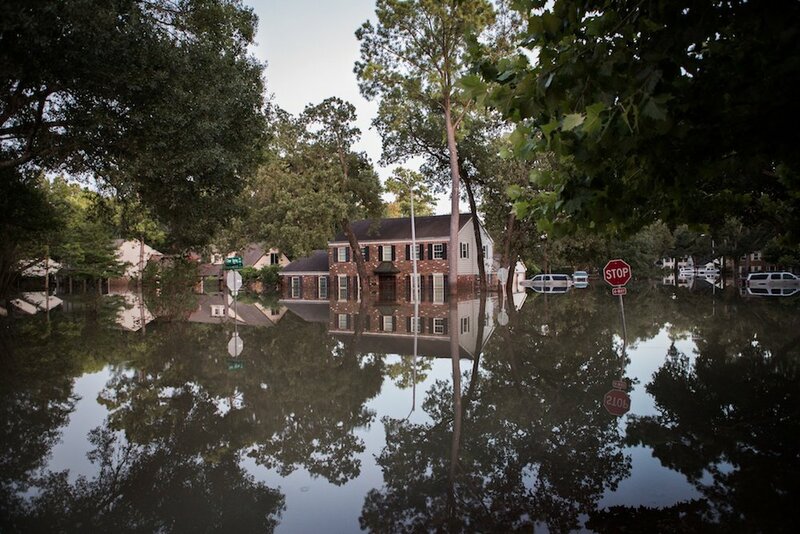 Did you know that every single house in the entire country is in a FEMA flood zone? It’s just that some flood zones are worse than others. Regardless of whether you live in Grand Rapids or any other part of Michigan, flood insurance has to be purchased as a separate, stand-alone policy.